This article examines some of the negative aspects about enrolling in schools in the Caribbean and after reading this article, you may be convinced that it is better to try an alternative approach to getting your degree in Medicine. If you are unable to get into a US Medical School, there are some options to consider if you are still determined to become a medical doctor. Some may try to reinforce their resumes by seeking more volunteering opportunities, more clinical research, or even retake the MCAT exam in order to increase their scores. Sometimes, this will be sufficient enough if you are on the cusp of admissions into the US Medical school. For those who are much further away from such a decision, it is unrealistic to think that even a strong MCAT score on a retake can offset a poor GPA, a lack of extracurricular activities, or insufficient volunteering so the US if you are seeking a traditional M.D. degree. At this stage, there are several different alternative paths that a medical degree seeking student can follow in order become a doctor. 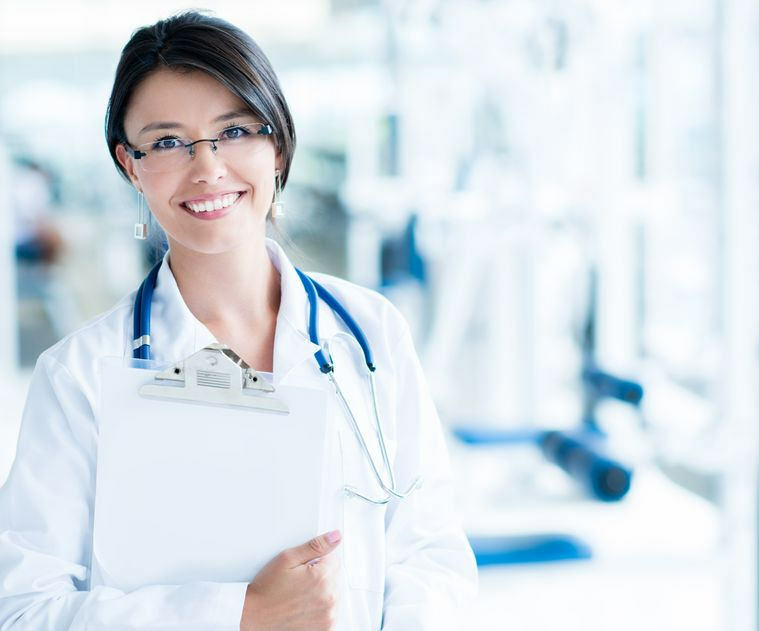 A student can apply to various Doctor of Osteopathic (DO) programs throughout the US, attend medical schools in the Caribbean, or seek a location in a foreign country like South America and Europe to continue their studies. In this article, I will present arguments in favor of the picking alternative options like DO school or school in other international markets and why you should not consider a Caribbean school whatever you do. If a US based M.D. degree is out of question, the best potential option for you to consider would be trying to enroll into a DO program in the United States. This is the "easiest route" to follow in order to get into a US hospital and achieve your ultimate gold of becoming a doctor. Most DO programs have requirements that are slightly below the MCAT scores and GPA averages that you would need in a US program. The average MCAT score for a few popular schools in Florida would be a 29 with a GPA of 3.5. DO programs are continuing to grow in popular in the US health system and as of 2015, 96,000 DO candidates could be found practicing medicine in the United States. One in 4 medical residents come from a DO program and they represent the fastest growing number of new physicians in the United States. If you are unfamiliar with the differences between an MD and a DO degree, the differences depend mostly on philosophy in treatment of a patient. An MD will traditionally look at one sickness and do his best to alleviate the symptoms whereas an DO will view an ailment as an imbalance involving the entire body. A sore back could result in a simple prescription for NSAIDS from an MD doctor whereas a DO may choose to do various manipulation exercises targeting the knees, shoulders, and back in order to relieve the pain in a lower back. Traditionally, there was a divide in the medical community where doctors with MD degrees viewed their peers with DO qualifications as inferior doctors because it was an easier course. Hospital residences would be divided to segregate MD from DO programs but as more DO's make up the medical community, it is common to see a DO in charge of a hospital's Board of Directors. There have also been talks recently to dispose of the different residency programs and allow MD and DO residents to train together before they achieve their certifications. How much time should it take for a psychiatrist to determine if somebody is schizophrenic? Is a sexual disorder a type of mental disorder?